Don’t ever gamble with the success of your party again, Arizona, because Casino Night Events is here! We will make any and all of your special events and parties nights to remember. What we do at Casino Night Events is turn any boring old corporate party, special event, fundraiser, holiday party, birthday celebration or customer appreciation night into a casino themed extravaganza! 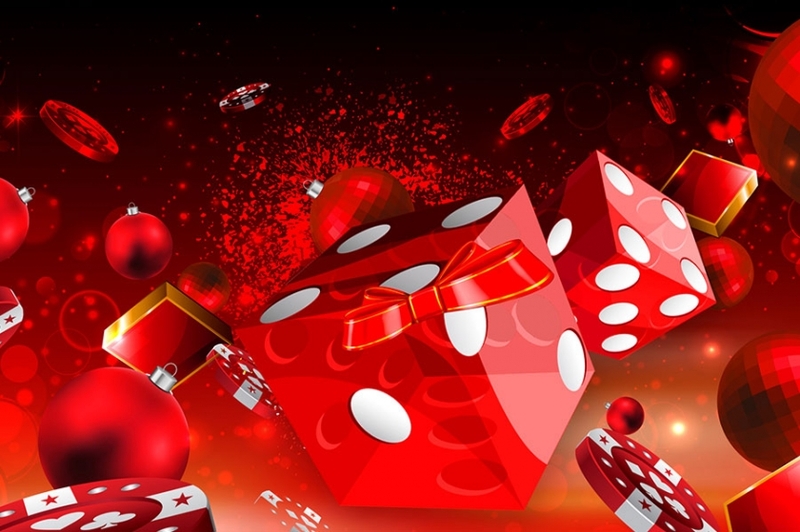 From gambling and dancing to delicious catering and festive decorations, Casino Night Events does it all. We even have magicians! The best part is that all of our games are professional-grade, and are completely user-friendly! 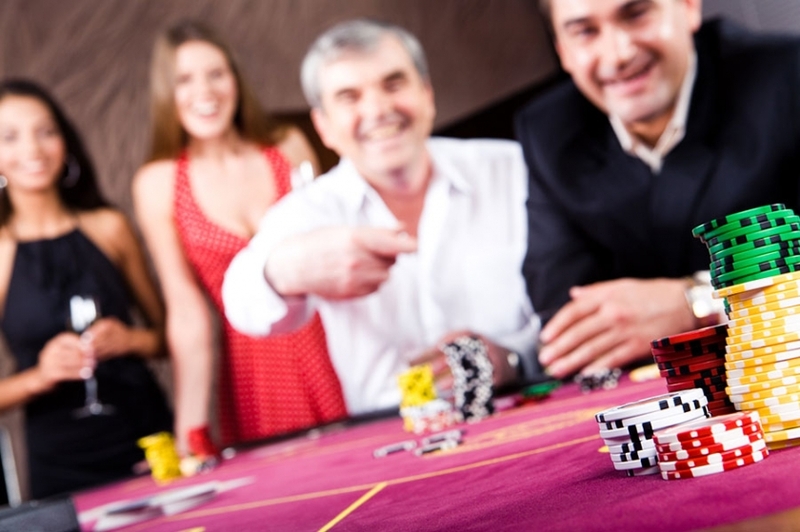 All of your guests, from the professional gamblers to the ones just starting out, will have a great time. If you are worried about the attention to detail and work that goes into a casino party like this in Arizona, don’t! The staff of Casino Night Events is a compilation of truly exceptional individuals, from dealers and DJs to servers and behind-the-scenes workers, whose years of experience and vast professionalism makes us the best of the best. Our team will take care of every single detail of your casino night event. From the decorations, invitations and guest list to the catering, music and flow of the party, we do it all. All you have to do is sit back, enjoy the party and thank all of the guests that will compliment you on the immense success of your event. If you are having a small party of 20, or a massive blowout of 2,000, we have a party package for you! All of our packages are priced perfectly and laid out to fit your budget and party needs. Arizona might have been the last continental state admitted to the union, but it will never again be last when it comes to parties! 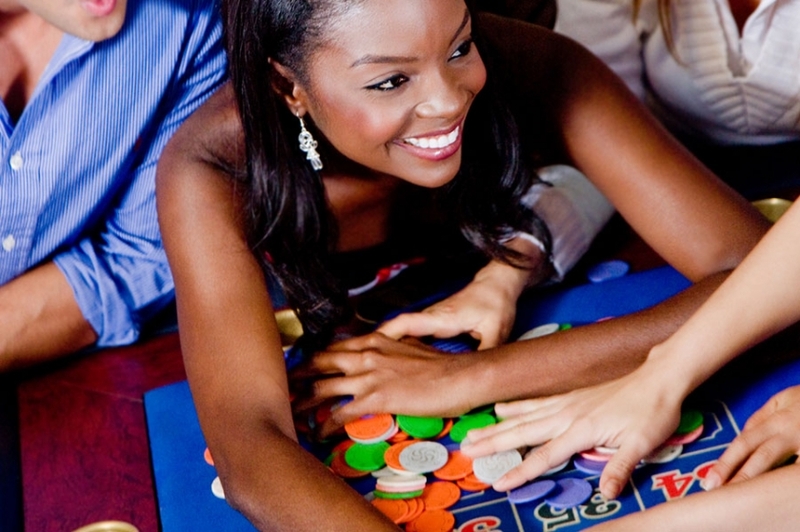 With Casino Night Events, you can give your staff, clients, friends or family a night to remember.